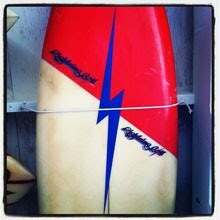 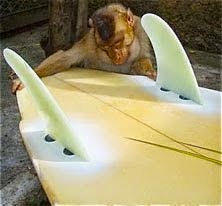 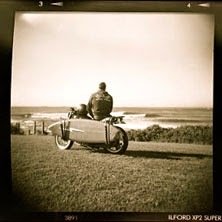 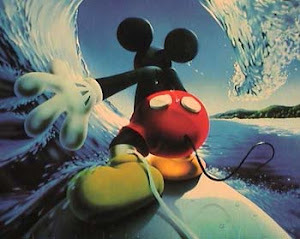 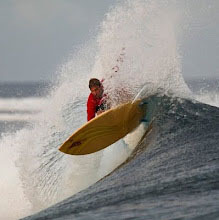 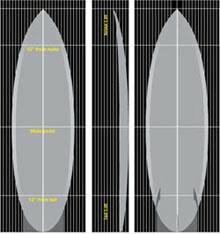 For me the most desirable surfboard is an early 80's Lighting Bolt twin fin. 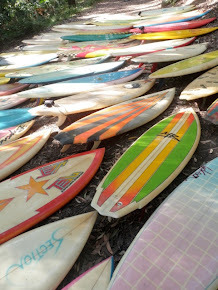 I have amassed 3 in my collection. 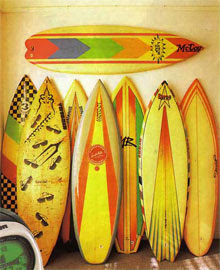 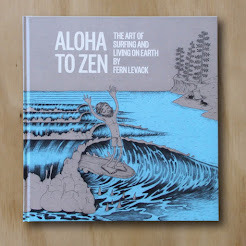 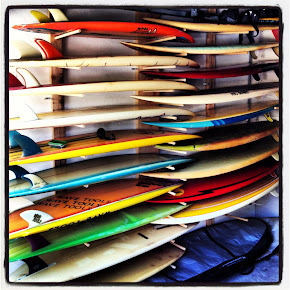 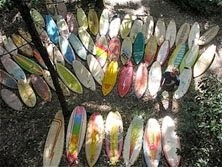 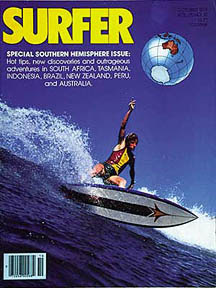 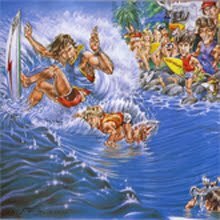 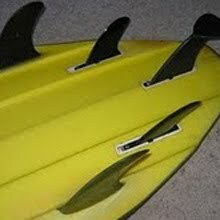 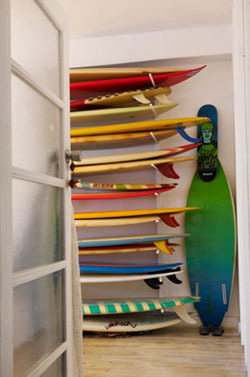 My research indicates the the yellow one belonged to Hawaiian great Bobby Owens as featured on the cover of Surfer.